Thank you for your interest in writing a guest post for Schoolwell. We welcome guest posts in line with our positive ethos. 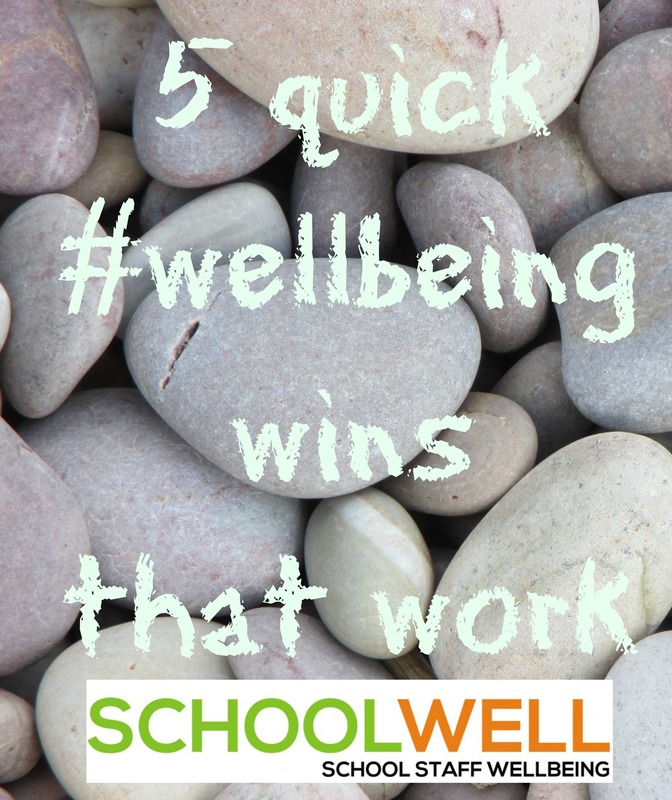 We want to support School Staff in taking control of their own wellbeing. 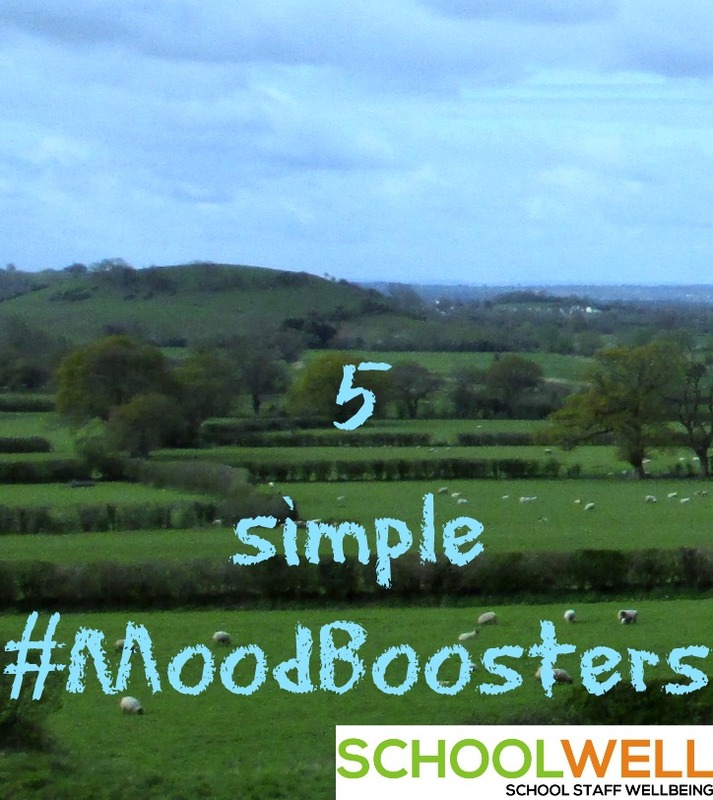 Schoolwell is a labour of love so we cannot offer payment BUT we will promote our guest bloggers through social media channels and on the blog. The overall tone of the post should be positive. 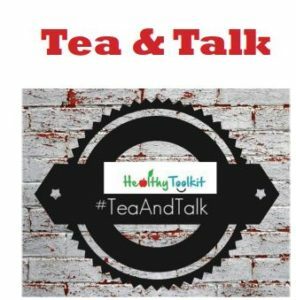 This is not to say that difficult topics cannot be tackled, but the overall feel should be upbeat. The length of the post and the style of writing are completely up to you, but we reserve the right to edit where necessary. Any edits will be agreed with you in advance. Only blog posts that both parties agree on will be published. Affiliate links are permitted within guest posts, provided they are relevant to the content of the post and likely to interest the Schoolwell audience. Links to the poster’s own blog or social media feeds, or other appropriate content, are also very welcome. Please ensure that you have permission to use any images that accompany your post and that they are properly attributed and credited. We reserve the right to add links to content within the Schoolwell site. We reserve the right not to publish submitted guest posts. 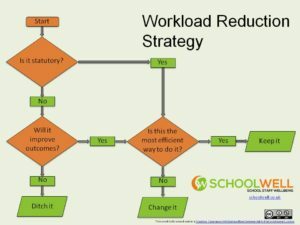 We are happy to repost blog posts from your own blog which meet these guidelines. Posts will be credited as you request, please add your bio, contact details etc. as you would like them to appear on the site. Posts can also be published anonymously, if you prefer. 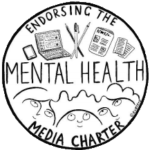 We endorse the Mental Health Media Charter, please ensure your post adheres to the charter guidelines. Email us your pitch or blog post, we look forward to reading it!